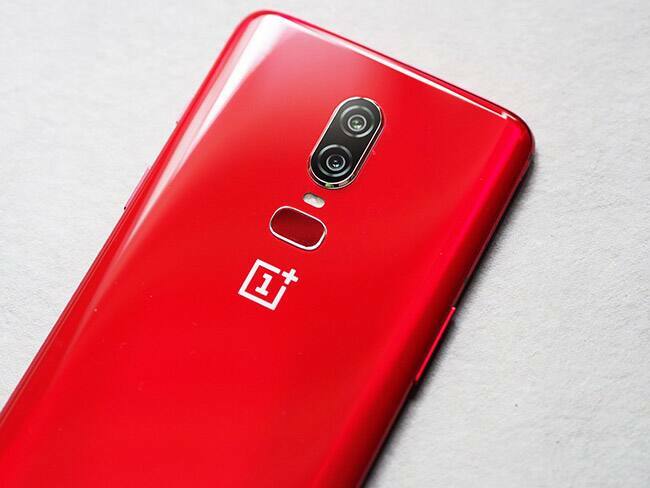 OnePlus has just announced a new smartphone; to be exact, a new shade of its current flagship, the OnePlus 6 in the Indian market. 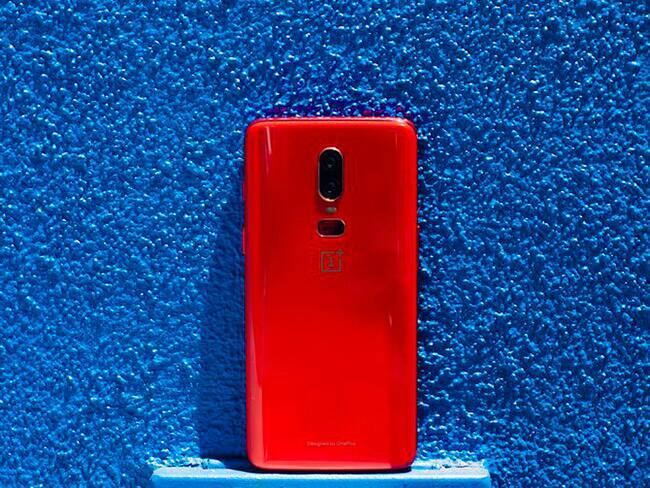 OnePlus has priced the device at Rs 39,999 and it will go on sale from July 16 on Amazon India. 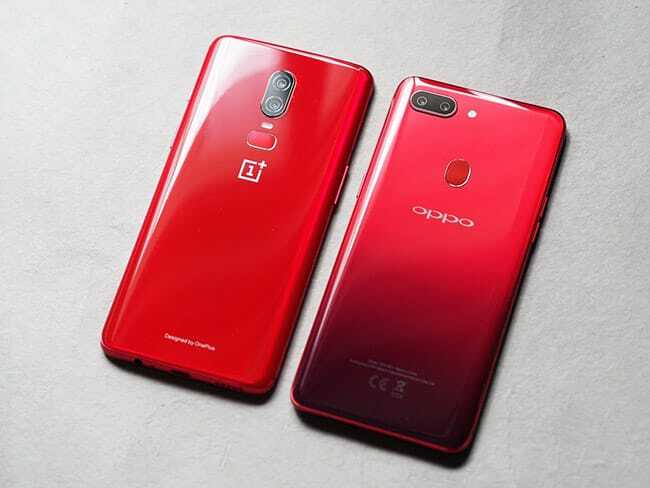 The phone will have a 6.28-inch Full-HD+ AMOLED panel with 2280×1080 pixels resolution, and 19:9 aspect ratio. 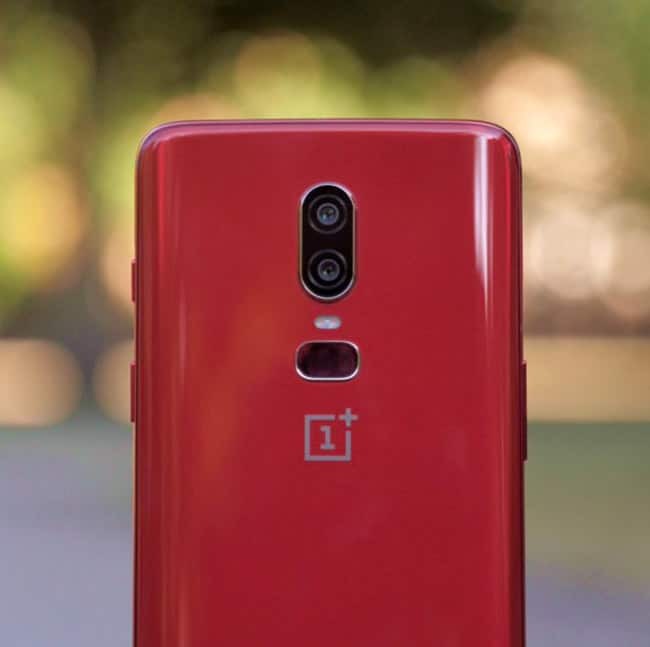 One Plus has added a 16-megapixel sensor along with OIS (Optical Image Stabilization) along with a 20-megapixel secondary sensor on the back along with a 16-megapixel camera on the front for selfies. The device runs Android 8.1 Oreo-based Oxygen OS while running on a 3,300 mAh battery with support for Dash charging. 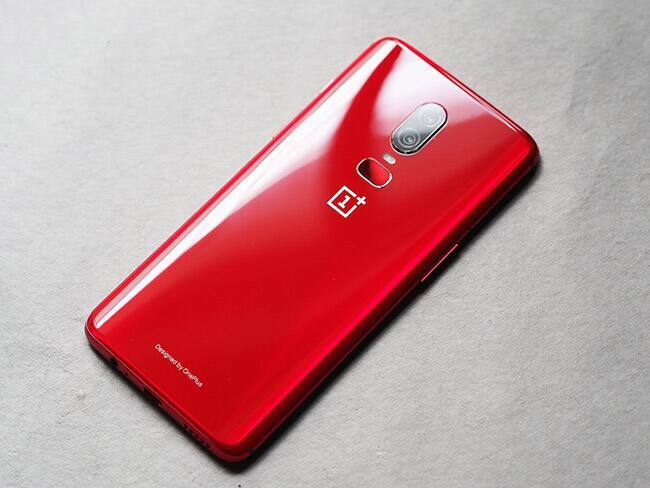 OnePlus 6 Red will come with Qualcomm Snapdragon 845 SoC along with 8GB RAM and 128GB internal storage.